The Heart of Texas Foundation Press is pleased to offer its first publication, authored by three graduates of the Southwestern Seminary at Darrington Penitentiary. Nearly three years in the making, this book is being used by both inmates and free-world people around the world. 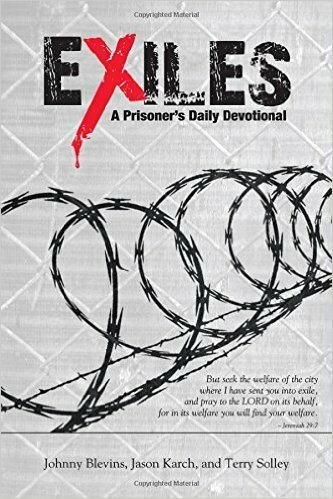 Prison ministries are able to order from us at discounts. All proceeds go to a non-profit organization that funds scholarships to children of inmates. We do not receive any revenues from the sale of this book. It is for sale at Amazon, Barnes and Noble, and Walmart Web sites as well.